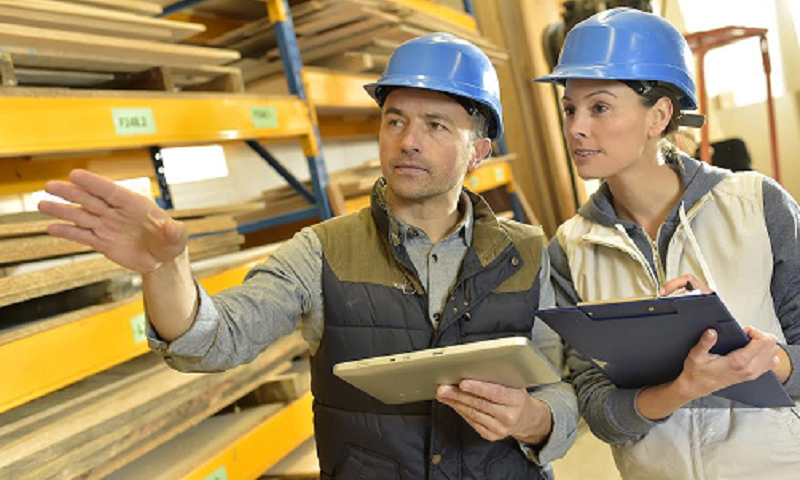 When a small business invests in mobile tracking software, it needs to bring its workers along for the ride. Mobile workforce management software allows managers to track their mobile employees’ every move. While this is good for overall job efficiency and business productivity, it may leave some mobile workers feeling vulnerable. They could believe the boss is looking over their shoulder all day … and possibly all night, too. The key to convincing staff that mobile tracking technology is good for them is firstly addressing their underlying fears and emotions, says business resilience expert Andrew Hughes. The most common emotional response they will have in this situation, he says, is to feel threatened or that they are not being respected or trusted. Hughes says managers looking to bring in any work change need to convince staff that they are still valued, and that the new technology is only there to help them work a bit smarter. “You can beef up their sense of significance and how important they are to the business,” he says. Ken Mackay is the manager of Christchurch-based Appliance Pros. The company, which installs, repairs and services whitegoods in New Zealand’s Canterbury district, has five mobile workers, including Mackay himself. Peter Gearin writes small business technology articles for the GeoOp website. He is a former assistant editor at The Sydney Morning Herald and The Sun-Herald. The post How to get staff buy-in for mobile job management technology appeared first on Xero Blog.